Nissan’s new vehicle lineup is already one of the most important in the automotive industry. The Japanese automaker is getting two new models shortly with both making their Canadian debut at the Toronto Auto Show this month. The first is the 2019 Nissan Maxima which will start at $40,790 and will be offered in three versions. 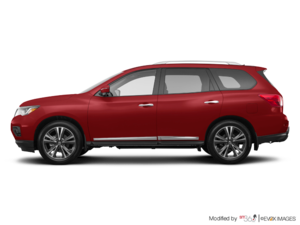 The second is the 2019 Nissan Pathfinder Rock Creek edition which will start at just over $41,000. The new Maxima features a wide range of improvements including new active safety technologies included in the Nissan Safety Shield, a new front grille, 19-inch wheels and plenty of other new features. 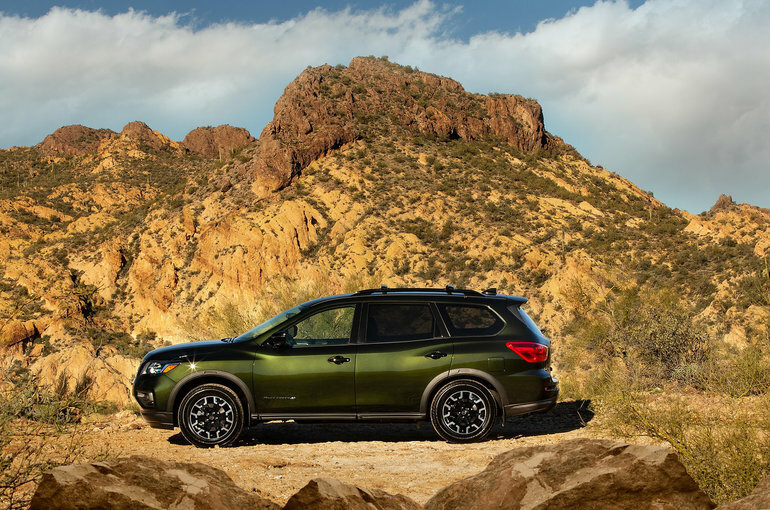 The Pathfinder Rock Creek is a special edition SV Pathfinder that’s ready to tow up to 6,000 pounds, features an exclusive green exterior color, and a range of Rock Creek emblems. "We are proud to offer a portfolio covering the needs of over 90 per cent of the Canadian market. With the 2019 Maxima and 2019 Pathfinder Rock Creek Edition, we are reiterating our commitment to offer a full and fresh lineup to Canadians," says Joni Paiva, president of Nissan Canada Inc. "Maxima and Pathfinder Rock Creek Edition are also symbolic of our ethos at Nissan – to offer innovation and excitement to everyone. Whether it’s through the spirited drive of Maxima’s V6 engine, or the exceptional capability akin to Pathfinder’s spaciousness and best-in-class towing capacity, we are conveying that Nissan performance and fun-to-drive persona span the segments." To learn more about the 2019 Nissan Maxima or 2019 Nissan Pathfinder, contact us today at Half-Way Motors Nissan.